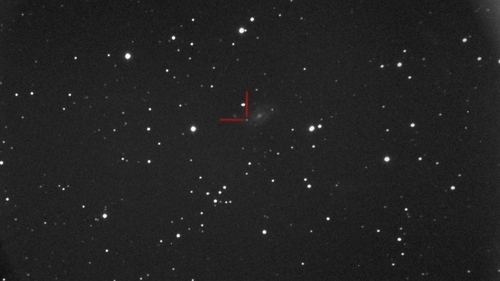 An amateur astronomer has discovered a supernova from Ireland for only the second-time ever, two years after he discovered the first one. David Grennan made the discovery from his observatory in Raheny in Dublin. 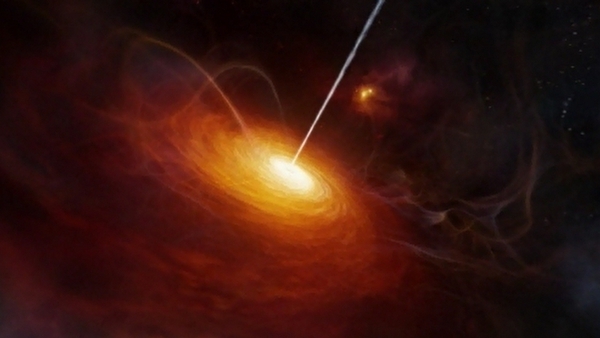 The International Astronomical Union has designated the celestial explosion 2012ej. It took place in a galaxy called IC2166, located approximately 123 million light years away. Astronomy Ireland said a supernova is a massive explosion and would be like billions of Earths exploding all at once in an unimaginably violent event that would wipe out all life on our planet if it happened to any of the stars near our Sun. It said the discovery is "a truly remarkable feat ... (which) required lots of patience and some of the most sophisticated equipment in Irish hands".